Chiropractic is widely recognized as one of the safest drug-free, non-invasive therapies available for the treatment of neuromusculoskeletal complaints. Although chiropractic has an excellent safety record, no health treatment is completely free of potential adverse effects. The risks associated with chiropractic, however, are very small. Many patients feel immediate relief following chiropractic treatment, but some may experience mild soreness or aching, just as they do after some forms of exercise. Current literature shows that minor discomfort or soreness following spinal manipulation typically fades within 24 hours. Neck pain and some types of headaches are treated through precise cervical manipulation. Cervical manipulation, often called a neck adjustment, works to improve joint mobility in the neck, restoring range of motion and reducing muscle spasm, which helps relieve pressure and tension. Neck manipulation is a remarkably safe procedure. While some reports have associated upper high-velocity neck manipulation with a certain kind of stroke, or vertebral artery dissection, there is not yet a clear understanding of the connection. The occurrence appears to be very rare—1 in 5.85 million manipulations— based on the clinical reports and scientific studies to date. If you are visiting your doctor of chiropractic with upper-neck pain or headache, be very specific about your symptoms. This will help your doctor of chiropractic offer the safest and most effective treatment, even if it involves referral to another health care provider. It is important for patients to understand the risks associated with some of the most common treatments for musculoskeletal pain -- prescription and over-the-counter nonsteroidal anti-inflammatory drugs (NSAIDS) -- as these treatments may carry risks significantly greater than those of chiropractic manipulation. According to a study from the American Journal of Gastroenterology, approximately one-third of all hospitalizations and deaths related to gastrointestinal bleeding can be attributed to the use of aspirin or NSAID painkillers like ibuprofen. Chiropractors are educated as primary contact health care practitioners, with an emphasis on musculoskeletal diagnosis and treatment. Educational requirements for doctors of chiropractic are among the most stringent of any of the health care professions. The typical applicant at a chiropractic college has already acquired nearly four years of pre-medical undergraduate college education, including courses in biology, inorganic and organic chemistry, physics, psychology and related lab work. Once accepted into an accredited chiropractic college, the requirements become even more demanding — four to five academic years of professional study are the standard. 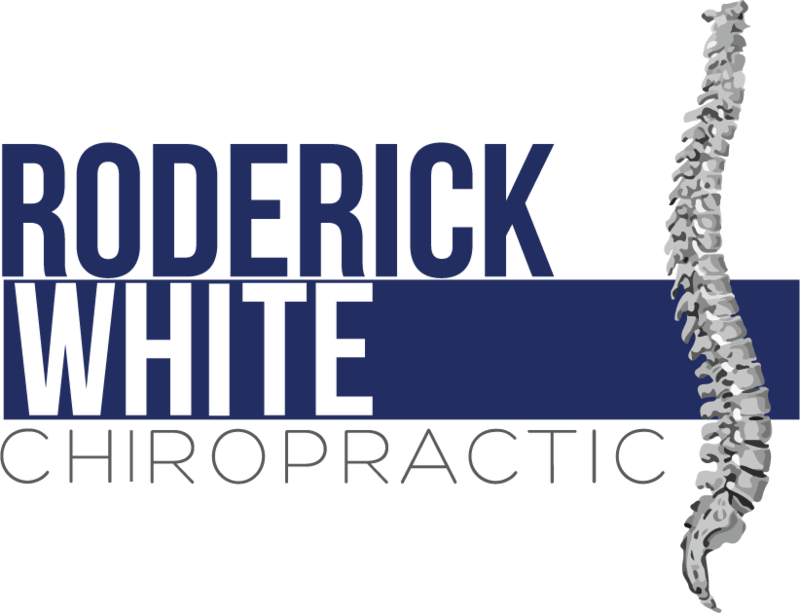 Because of the hands-on nature of chiropractic, and the intricate adjusting techniques, a significant portion of time is spent in clinical training.